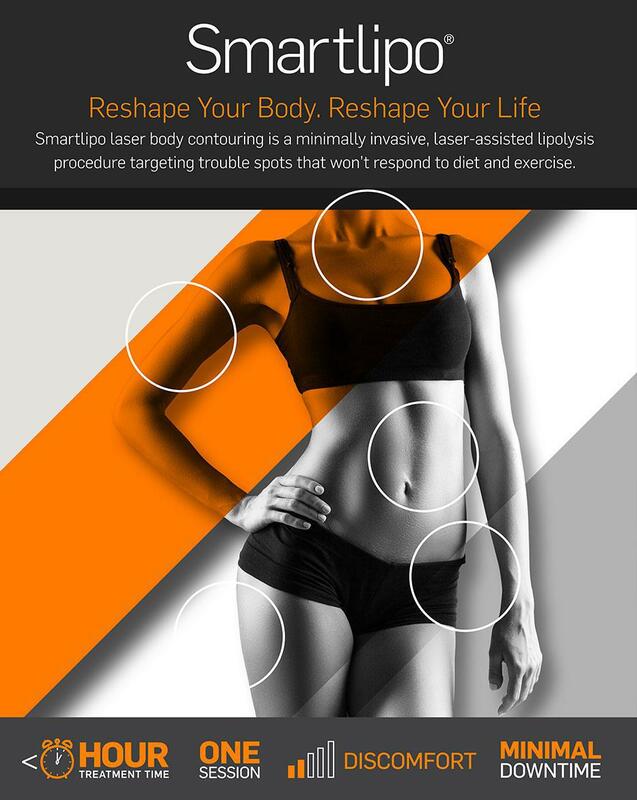 Take the first step to reshaping your look with Smartlipo Triplex. 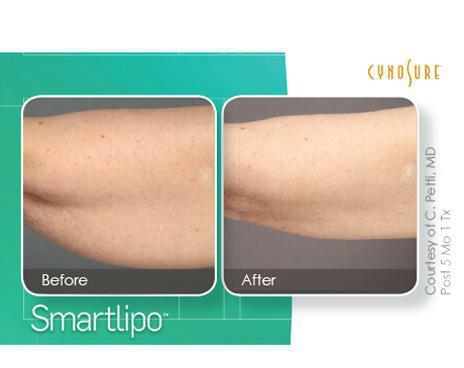 Smartlipo allows you to remove the fat you don’t want with minimal downtime and less pain than traditional liposuction. 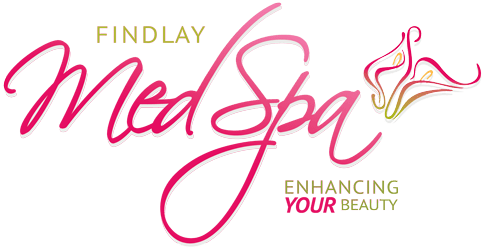 Smartlipo delivers energy underneath the skin, so not only do you melt fat, but also tighten skin1 to achieve the shape you desire.